Sunday 11:00 a.m. 9:00 p.m.
Monday - Thursday 11:00 a.m. 10:00 p.m.
Four Locations To Better Serve You. For additional locations near you, click on the Address. Next Door to Wal Greens on 68/80. Do Not Jump On or Mistreat the Staff. Contact me at bltzorro.geo@yahoo.com if there are errors. I had not updated this page since 2010. Authentic Mexican Food prepared by real Mexican Chefs. To make this easier to read, I broke this down into seven smaller menus for everyone. You will see the Appetizers Screen, Specialties, Combination Dinners, Child's Plate, Vegetarian Meals, Lunch, Deserts, Drinks. All of these are available at all times. You can get Specialties at lunch, combination dinners at Lunch. Lunch is not confined to the Lunch section. Enjoy the best food in Glasgow. I call this El Zorro's Restaurant. Mendoza's Tamales (New Zorro-Family Channel). I hope you enjoy your stay here and let me know how I did. Los Mariachis is one of the best Mexican Restaurants in town.They have done a great service for me and I thought I would return the favor. Keep up the great work Los Mariachis. Los Mariachis is the best! . 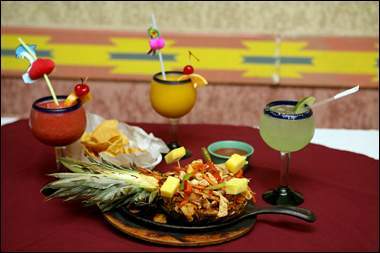 Los Mariachis has a sister restaurant in Scotsville and two locations in Glasgow to serve you. . It's ran by the same people and it's awesome as well so try both locations. The Los Mariachis Menus are all registered trademarks of Los Mariachis, Glasgow, KY. THIS PAGE IS MAINTAINED BY A FAN ONLY AND DOES NOT MEAN TO INFRINGE ON Los Mariachis OR IT'S OWNERS. I love to eat at Los Mariachis. It's the best Mexican Restaurant I've seen. I wanted to return a favor for such good service so I created a webpage for them. Enjoy. Remember this page is maintained by a fan only. Get More For Your Money. Don't settle for small fajitas at the other restaurants. Eat at Los Mariachis and get bigger servings. More Food! Compare the two if you don't believe me. This website is maintained by William (Billy) L. Thomas Jr. The owners are not responsible for this website. I love Los Mariachis food and wanted to to design a webpage for them. They have great food and bigger portions. When I say, you get more for your money, I mean that. You can contact the owners by way of telephone above. This is my website. I haven't been able to find an exact photo of the actual Pineapple Fajita but this is very close. 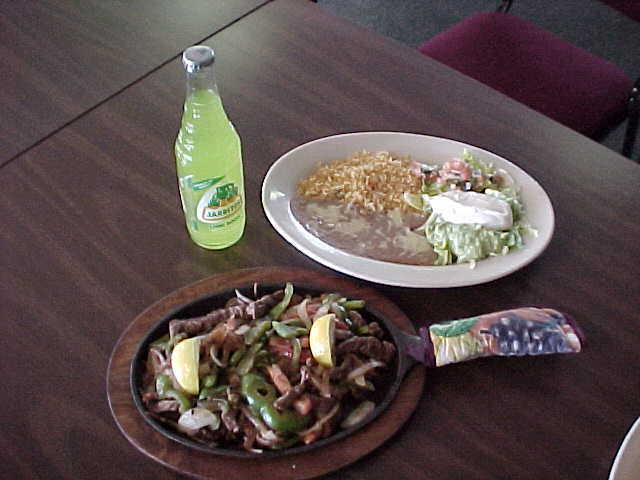 The one a Los Mariachis does not come in a Fajita Skillet like it shows here. It comes on a plate, with the pineapple shell shown here, smoothered with cheese and a Fajita Salad. It's Delicious. Lava Bowl - Only at Los Mariachis! Lebanon Menu Prices may very at different locations. Alcoholic Drinks -Bar is OPEN! Special Note: I'm not getting paid for this site. It's done freely. All graphics are the solely property of the respected persons and or business. Los Mariachis is no way involved in the Amazon association program or responsible for this page but I am. I love their food and wanted to return the favor for great service. This page is maintained by a FAN ONLY AND DOES NOT MEAN TO INFRINGE ON Los Mariachis OR IT'S OWNERS! I'm just trying to help someone who has always done me a great service. A webpage for my friends at Los Mariachis by a friend.